The M ZERO is my personal dream, which I dedicate to you all. 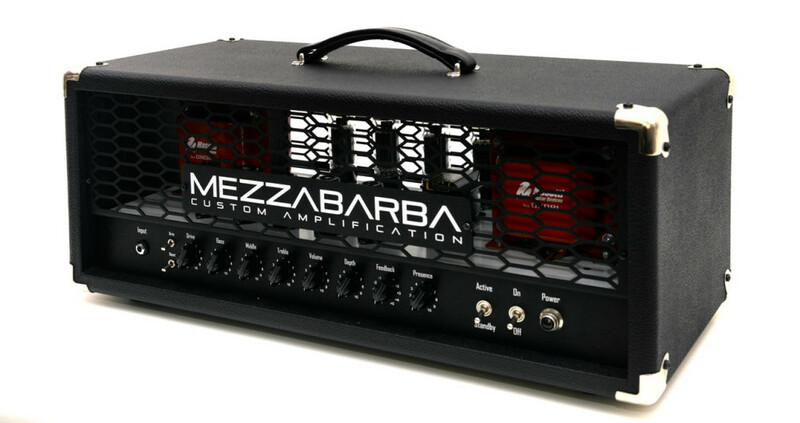 It is the ultimate amp, as I have always envisioned it, without any compromise on dynamics or technology. I undertook this project without budget or production constraints: I simply wanted to create the best amp in history, period. And I did this by drawing upon every bit of experience I gathered over the years and by pouring in all my passion. Inspired by the founding fathers of amplification, I wanted to stand on their shoulders and look beyond. This is how the M Zero was born. A single channel amp that has the unique ability to combine dynamics, overtones, sound, elegance, and brute force. I based its engineering on Point To Point technology, not for its superior quality compared to PCBs, but because it allowed me to shape in real time the emotional impact of its output. Just like a tailor customises a suit for a perfect fit, I wove sound, electrons and energy into what I believe to be my masterpiece. And that is why it carries my name. 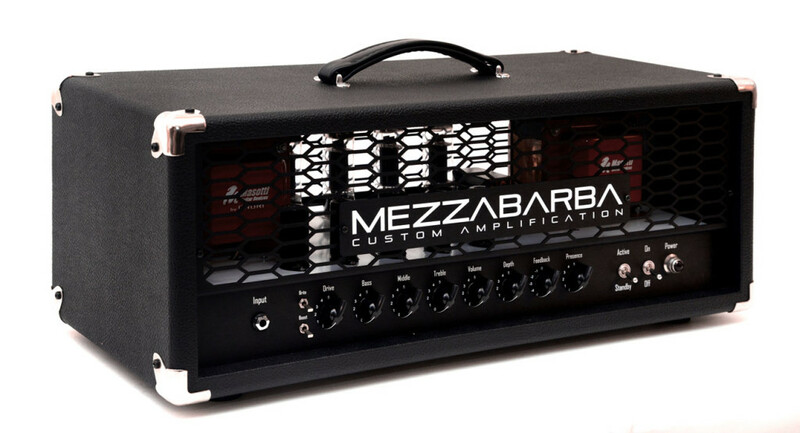 Entirely engineered and hand-built by Pierangelo Mezzabarba in Italy. Single-channel; Boost and Bright switches on front panel. Controls: Drive, Bass, Middle, Treble, Volume, Depth, Feedback and Presence. + 1 x 12AX7 spare. Presence, Depth and Feedback for power amp overtones. Available custom options: Midi, Dual Master, Clean Channel. Dimensions: 62 x 28 x 24h cm.